In the Dodd-Frank Wall Street Reform and Consumer Protection Act of 2010, the United States Congress enacted legislation that requires certain public companies to disclose their use of ‘Conflict Minerals’. At this time, they define Conflict Minerals as Cassiterite, Columbite-Tantalite, Gold, and Wolframite (and their derivatives) mined in the Democratic Republic of the Congo (DRC) and adjoining countries. 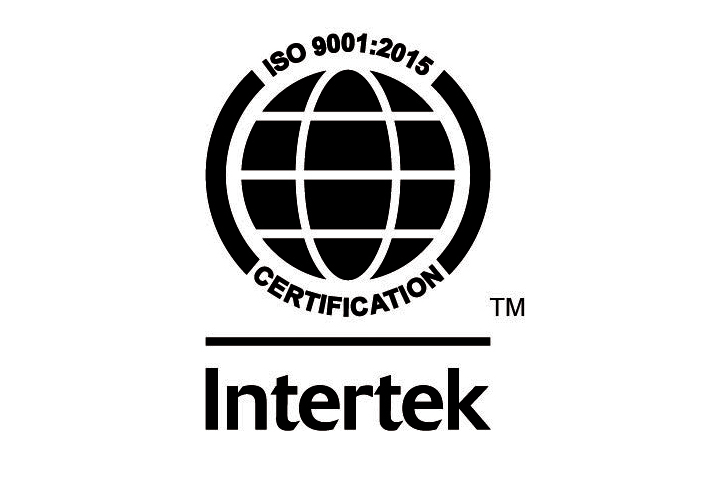 Black Box Network Services is ISO 9001:2015 certified. These quality management standards, maintained by the International Organization of Standardization (ISO), provide a number of business process requirements for consistent product manufacturing and delivery to meet customers’ expectations. BICSI is a professional association that supports the information transport systems (ITS) industry with information, education, and knowledge assessment for individuals and companies. BICSI serves ITS professionals, including designers, installers, and technicians. Headquartered in Tampa, Florida, BICSI membership spans nearly 100 countries. Black Box Network Services has 35 RCDD BICSI-certified Team Members. 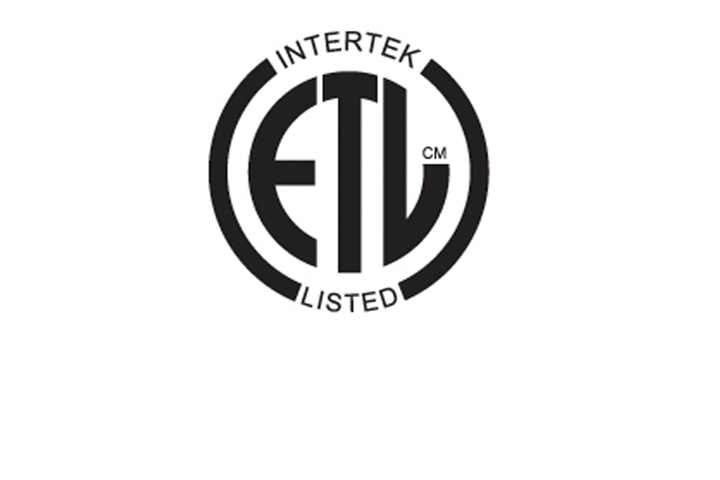 To ensure consistent and continuing quality, Black Box Network Services participates in independent third-party ETL testing. In random tests of components in our warehouse, our proprietary, end-to-end GigaTrue® CAT6 and GigaBase® CAT5e Channel Solutions exceed all standard TIA/EIA key measurements at 250 MHz and 100 MHz, respectively. Restriction of Hazardous Substances Directive (RoHS) restricts the use of hazardous substances in electrical and electronic equipment in European Union markets. The directive bans equipment containing more than agreed levels of lead, cadmium, mercury, hexavalent chromium, and polybrominated biphenyl (PBB) and polybrominated diphenyl ether (PBDE) flame retardants. Send old equipment for recycling on a one-for-one, like-for-like basis (this varies depending on the country). Send the new equipment back for recycling when it ultimately becomes waste. If you are a customer or recycler/treatment facility and need to obtain disassembly information, please select the appropriate information below.